Welcome to our “Cats Looking For Homes” page, thank you for visiting us. All of the adult cats and young kittens below are hoping their dreams might come true and that they will find their loving forever home soon. If you feel you are ready to increase your household with an extra special feline friend we would absolutely love to hear from you. 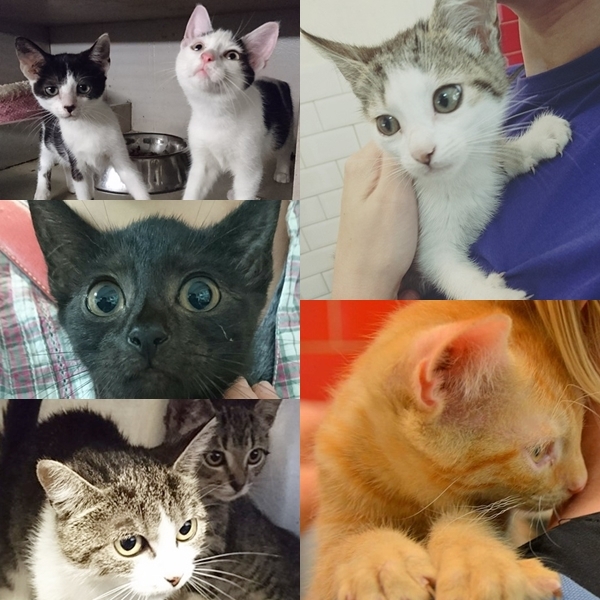 You need look no further to find a cat or a kitten for your home, we have so many here to choose from you WILL find your friend here! Our dream is to reach the day we find it a struggle to find the right cat for you! We have lots of cats and kittens and not all of them are listed here so why not pay us a visit to meet your feline friend! Click here for more details on how to adopt from ASH Animal Rescue. We’ve listed these lovelies by their name A-Z below …please take the time to scroll and read all their little profiles! During the warmer months of the year especially we have lots and lots of kittens who we would love to see find that special home. We have tabby ones, black ones, ginger ones, black and white ones, white ones, you name it we have them so contact us or call in to visit our kittens. Meet our beautiful girl Fee. 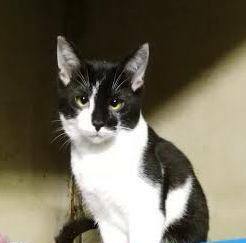 Fee is about 2.5 years old girl who needs a chance in life. She has been with us since she was a kitten and has been never lucky enough to be noticed by someone. We hope that will change and our Fee will find someone who will love her forever. She is a sweet girl, still a bit shy but with lots of love and gentle cuddles she will be your best furry friend, we are sure of that. 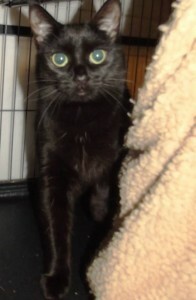 Why not to come and meet our sweet Fee? Meet our beautiful girl Geisha. 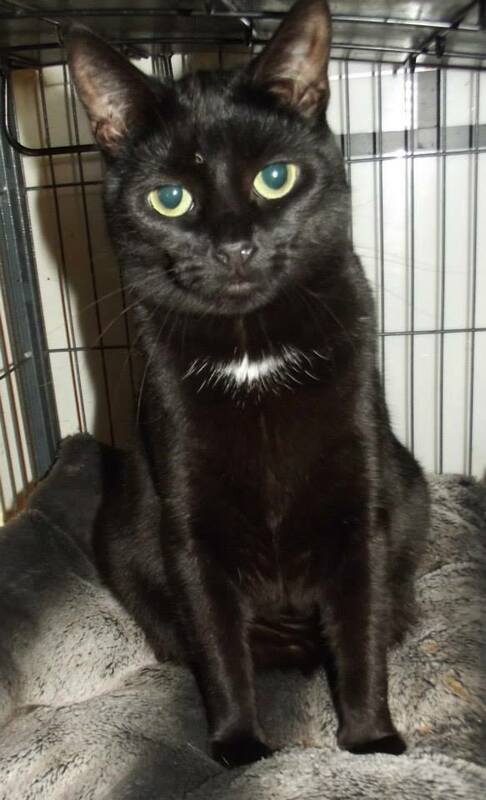 The lovely Geisha is a simply beautiful cat that came to ASH as part of a large colony of cats and she deserved much better! 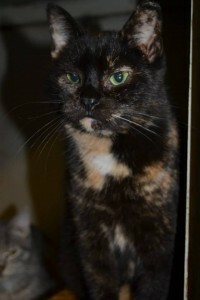 Geisha is an amazing looking tortie and we would love to see her go to a home of her own. Geisha is 5-6 years old and is a friendly lady that so deserves to enjoy the good things in life ! Geisha currently shares with another cat and they get along great so I’m sure she’d settle in fine along with another cat. If you think you can offer Geisha a loving home why not come meet her and get to know her. This gorgeous fella just melts our heart every time we see him! 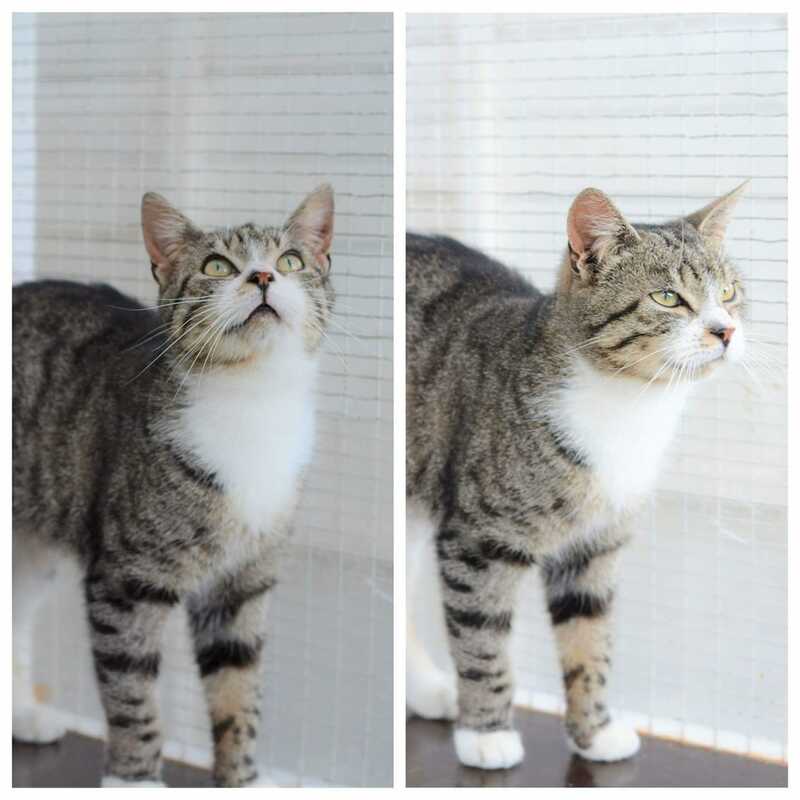 He’s a very handsome fella and although he’s shy he soon comes round and so wants to love ! 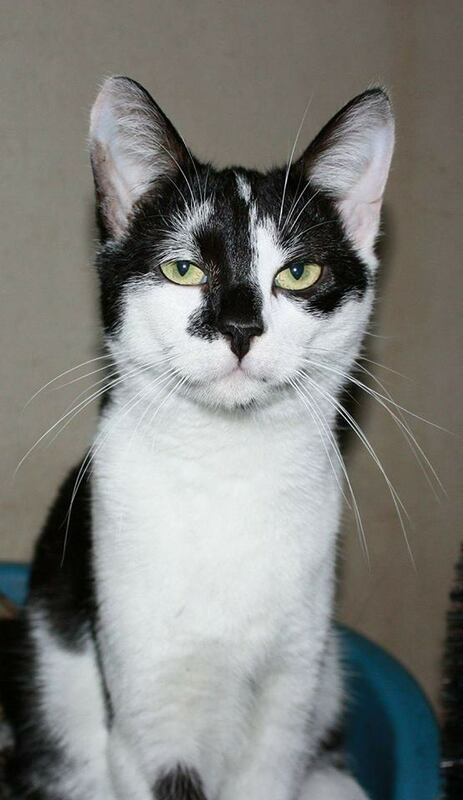 Olaf is just under a year old, he so needs a home of his own. He is in our cattery with his brother Kristoff so he is used to hanging out with other cats. Anyone out there willing to love him unconditionally?? Meet our beautiful girls Peppa & Piper. Peppa came to ASH along with her sister Piper who is in the next picture. They were found straying along with their sister who has since been rehomed. Peppa and Piper are around two years old and are very sweet ladies. We know given the chance they’ll make someone very happy. Why not come meet them and get to know them. Meet our gentle girl called Maisie. 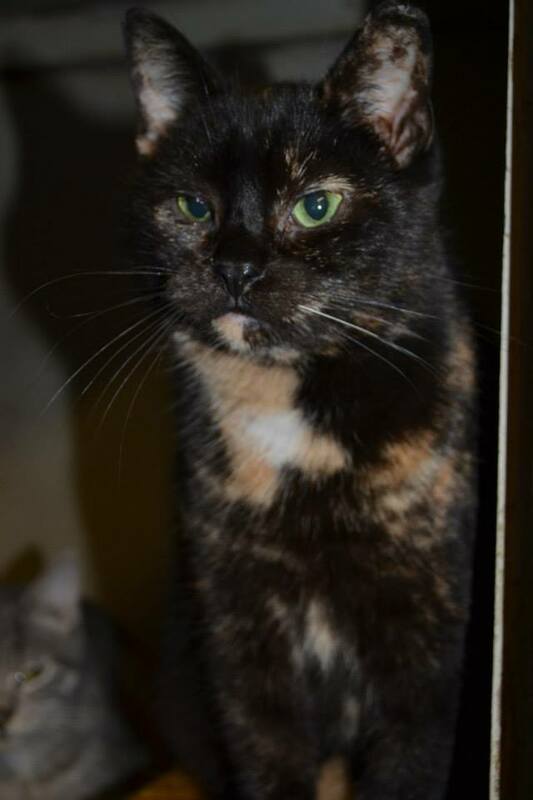 Maisie is a gorgeous tricolour girl who has been surrendered to us as her beloved owner passed away. Maisie is 8 years old and has been always an indoor cat who was spoiled rotten, cherished and loved so much. Maisie was devastated when she came to Ash. She didn’t want to eat, play, she didn’t want any interactions. Now, after over a month, she is a happy girl. She is playful, lovely and affectionate. She is curious and friendly. 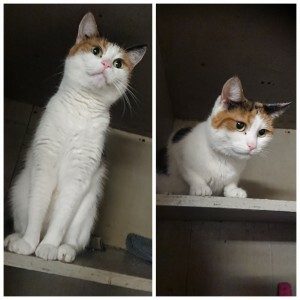 She is great with other cats and just beautiful girl. She doesn’t look 8 at all! Meet our amazing boy Cornelius. Cornelius is 3 years old boy and has been surrendered to us due to change in circumstances. Cornelius loves people and is very friendly. He loves being carried and loves getting lots of cuddles. He is a very curious boy and is not shy at all. Cornelius is also great with other cats.